If you are upset by the videos I post here, let me know. This got me excited. IMHO I think it might be one of, if not the sole hurdle to a Steam launch. Do you agree? Is there something else you think needs more attention? I think the online is close enough at this point. The prevalent opinion ( and I agree with it ) is that MX Bikes' primary problem, by far, is online. For evidence that this is indeed the main issue, just look at the other MX games. Their physics doesn't seem to be much better compared to MXB, but they are far more popular because they have a solid multiplayer experience. is The simulation and the gameplay. Everyone else is very arcade and more and more. 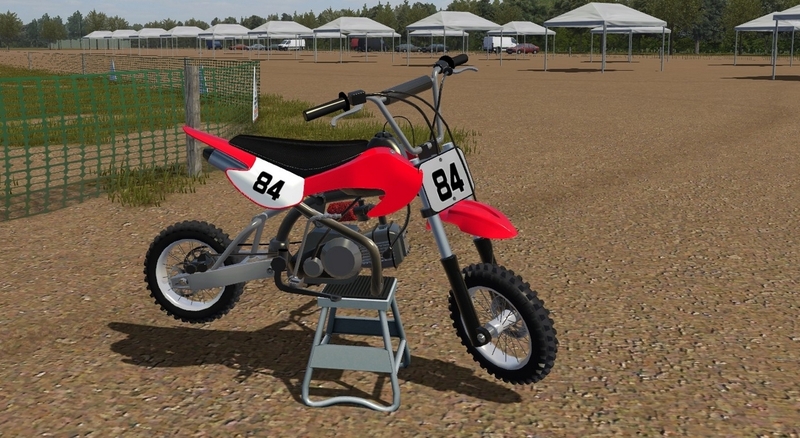 Besides how easy and simple others are, mx bikes is complicated and that makes it addictive when it comes to improving your times or online mode. For sure not the feature the community is waiting for. However, it was requested and it was relatively quick and easy to add, so why not? When can we enjoy beta 11? And what content and improvements will they bring? 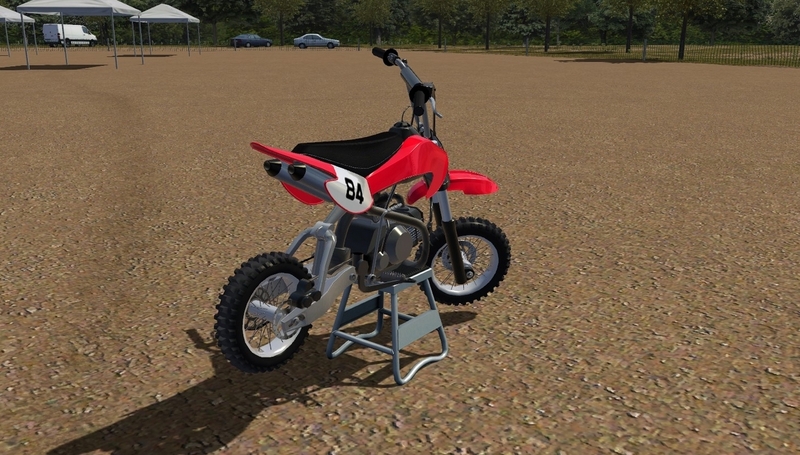 Original by RC4187 - I was given permission to mod it and make it into a 2 stroke! the handling is dodgy but its fun!! Enjoy! I took the standard pitbike, added the rc125 engine and gears, added the supermoto versions body.. and this is the end result! Suggestions and wishlist / Re: It could be done Brayton? hahahaha sorry, I wanted to say "Oakland"
Suggestions and wishlist / It could be done Brayton? General Discussion / Re: Why do not you quads? If quads were cool, you would see quad supercross on TV.